Yelchin, Eugene. Very Good. 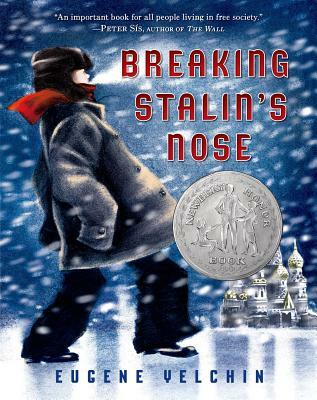 Breaking Stalin's Nose by Yelchin, Eugene, 2013-10-15. Trade paperback (US). Glued binding. 176 p. Contains: Illustrations. Intended for a juvenile audience.